Word to FlipBook is a Word to flash converter that enables you to turn your Word file into flash page flipping magazine. With Word to FlipBook , you can create Digital Publication, Digital Catalog, Digital Web Book/Flipbook, Interactive Digital E Magazine less than 5 minutes, and you don't need any flash skills, only import your Word, and then choose the theme(look&feel) templates from a variety of pre-set of Word to FlipBook , finally to build your realistic flash flipping ebook with the real page turning effect. 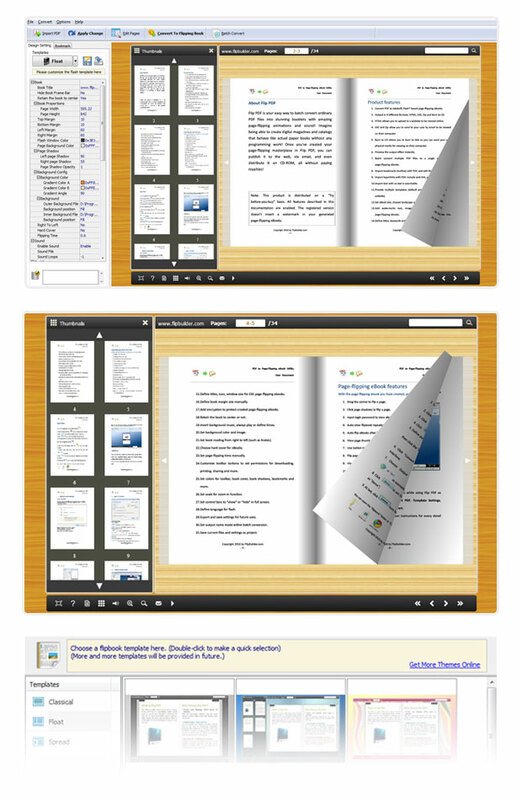 PPT to FlipBook- Powerful Powerpoint to Flipbook software to make impressive page turn e-book with the real page turning effect. unlimited ppt to page-flip ebook conversion without paying royalties! This site does not contain serial number, crack, keygen WORD to FlipBook serial number : serial number is the simplest type of crack. A serial number(cdkey,product key,etc) is register the program as you may already know. a crack or keygen may contain harmful software. If you cannot find the exact version you want, just give it a try. for more information read .nfo/.txt/.diz file include in zipped file.